Twitter is revamping its app’s “Explore” tab in the hopes of better serving up relevant and timely news to its users. It’s also rolling out a new feature for the FIFA World Cup, with an individual page of content for each game, just in time for the tournament’s kick off on Thursday. Why it matters: The company says this is a small piece of a bigger ongoing effort to revamp its product. Over the years, Twitter has struggled to balance user growth with catering to its most active and loyal users, which has sometimes resulted in confusing product updates. 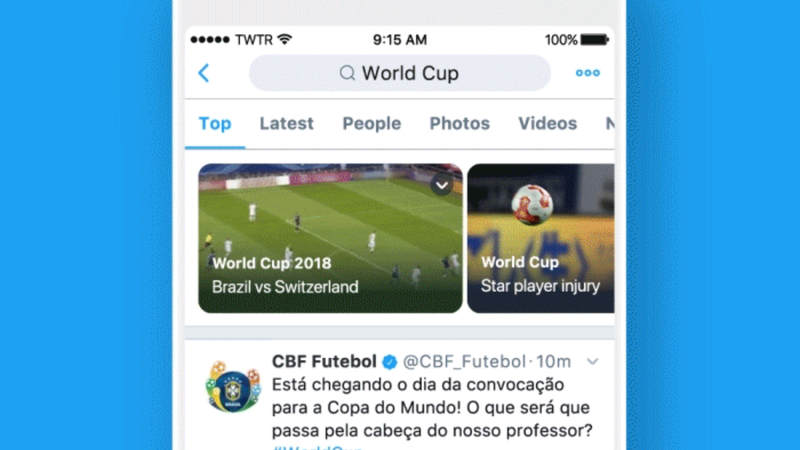 The Explore section will get new tabs, including “Trending,” “For you,” "News,” “Sports,” and “Fun,” which will have personalized selections of top events and topics discussed on Twitter. For as many news events as possible, Twitter wants to assemble news articles, commentary, video, and even Moments (topical collections of tweets) to inform users. For example, it could create this for a major sporting event, a natural disaster, an electoral race, or entertainment industry award show. It’s experimenting with showing news events it believes are relevant to someone in a navigation bar at the top of that user’s timeline screen—but only if and when there’s relevant content, says VP of product Keith Coleman. It first introduced this feature last year for sports news only. It’s also expanding mobile push notifications beyond breaking news to including other relevant and timely content based on users’ interests. But, but, but: Twitter’s expansion of efforts to curate and serve up news content to its users raises questions about the role of its human curators (which are not a new addition to the company, but perhaps not very visible). Joanna Geary, director of curation, says that Twitter is not a newsroom, but its employees responsible for news curation do write news headlines, summaries, and make decisions about content—just like news organizations. Fellow social media giant Facebook’s own human news curation operations got the company into hot water in 2016 when Gizmodo reported that some practices led to bias against conservative news. 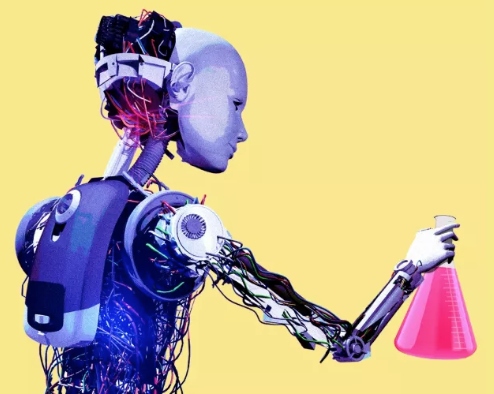 Facebook recently did away with the “Trending” news section entirely in favor of other fully-automated features (it argued that the section was ineffective and only drove 1.5% of traffic to publishers).